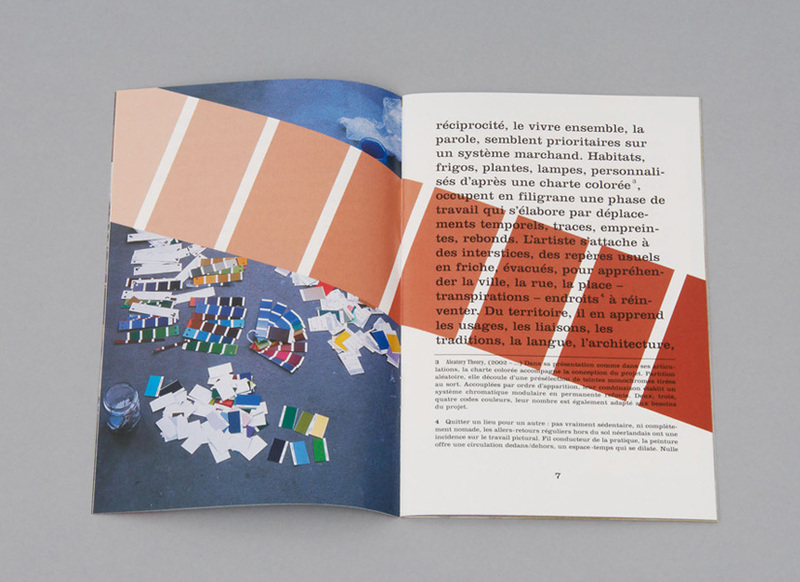 colour:When the design of the catalogue was finished, Franck was invited to ‘paint’ the booklet. He was allowed to make any colour-intervention he desired and so he did. The booklet almost became a piece of art.